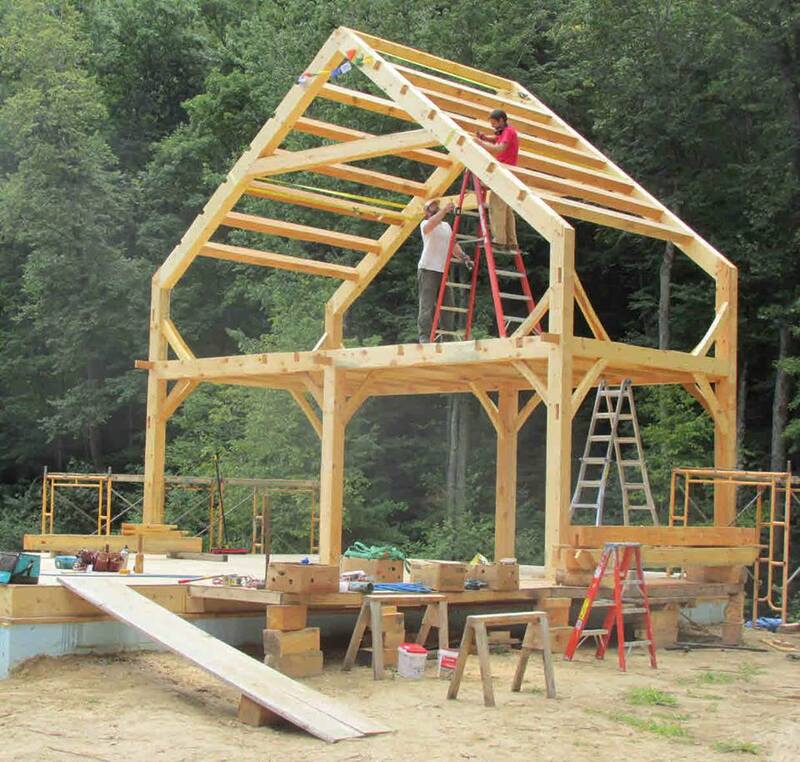 24' by 36' classic timber frame house built in 2014. All the timbers were milled from trees cut on the owners land. With a walk out basement and four foot knee wall on the second floor. A beautiful and spacious house for a growing family.